Valentine’s Day is here and romance has filled the air once again. Romantic dinner dates, hearty conversations are all looked forward to. But the most awaited are the gifts you give you to your beloved. Valentine’s Day is the real test of your gifting sense. Your preps and gifts show how good a lover you are. So along with a box of chocolates and a card, you should also gift something ‘non-cliché’ to your sweetheart. With these perfect gifts from Limeroad, you can totally edge up your gifting game this Valentine’s Day and make your sweetie feel the most special in the world. When it comes to gifting something special to your lady love, you can never go wrong with a pretty of piece of clothing. Here are some picks from Limeroad that you should totally consider for surprising your girlfriend or wife on Valentine’s Day. To pamper your woman this Valentine’s Day, this pink shift dress is absolutely perfect, especially if she is a fashion lover. With this pink dress, you’ll not only gift her something nice but you’ll also give her something stunning to wear for her date with you. 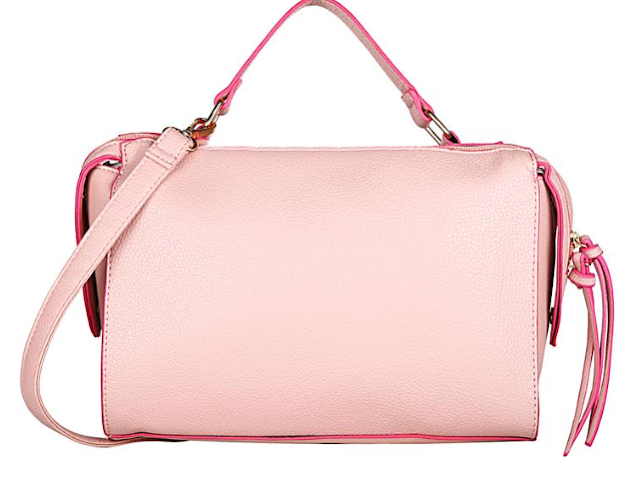 This adorable pink handbag is just the perfect Valentine’s Day gift to remind her of you. Not only does it look adorable but it is also compact, stylish and very purposeful. 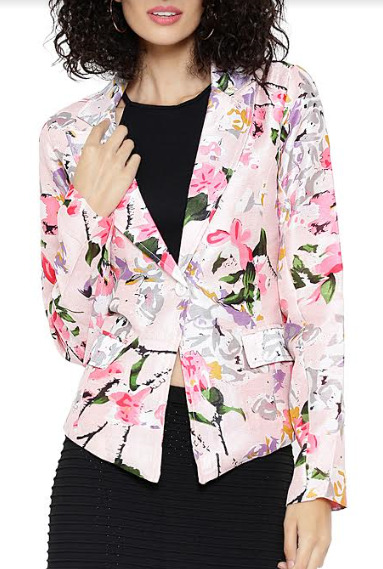 This stylish floral blazer would be a great gift for your career woman. With it, you can gift her a pair of studs along with a heartfelt note about how proud you are of her as a hardworking, career driven lady. 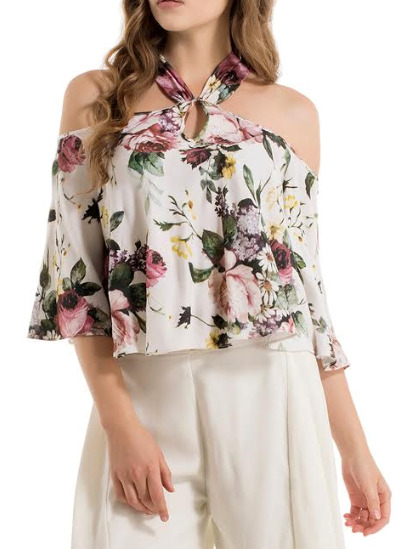 If your sweetie has a very cheery style of dressing, this vintage floral crop top is nice gift to give. You can present it with a stylish necklace and a box of red velvet cupcakes to make her feel special as your Valentine. Most men love gifts that are purposeful. As a smart wife or girlfriend, choose these stylish and purposeful gifts from Limeroad and present them to your man this Valentine’s Day. 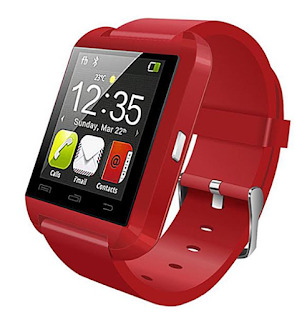 You know you’re in for some hugs if you gift this super classy smart watch to your tech lover. It’s very bright looking and can surely be a flaunting feature for your Valentine. With it, give a sweet little greeting card and this gift will surely become a part of his favourites. For your man who loves to suit up in style, this red bow tie would be a cherished gift. He can work it up with his tuxedos and designer suits. With it, you can also gift a pair of stylish cufflinks. Don’t forget to present it with a mushy love note. 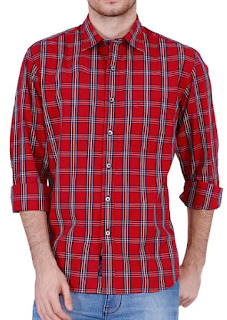 Your stylish cool guy would totally love wearing this red checked shirt. It’s perfect to get him ready for the upcoming summer. To go with it, you can also gift him a pair of causal faded jeans. He’ll surely love it. 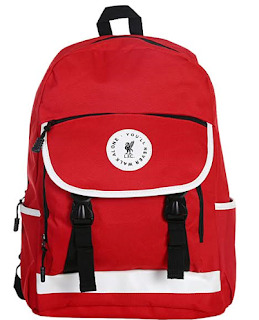 This cool red Liverpool backpack would be the perfect casual add-on for your boyfriend. And if he is a hard-core football lover, there’s nothing better than this backpack for his Valentine’s Day gift.